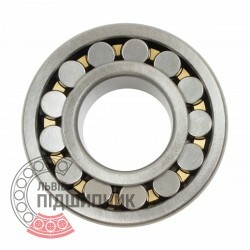 Net product price: 7 187,40 грн. TAX (VAT20%): 1 437,48 грн. Gross product price: 8 624,88 грн. Hurry up! Last items in stock! 8 624,88 грн. 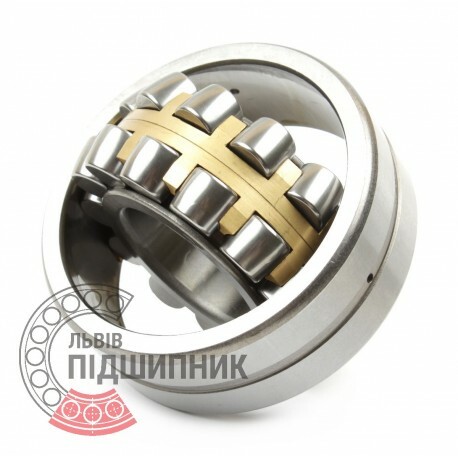 Self-aligning spherical roller bearing 22334CW33 DIN635-2 GPZ-9. Net product price: 12 444,96 грн. TAX (VAT20%): 2 488,99 грн. Gross product price: 14 933,95 грн. Hurry up! Last items in stock! 14 933,95 грн.